“Kevin Can Wait” just keeps upping its Long Island factor. 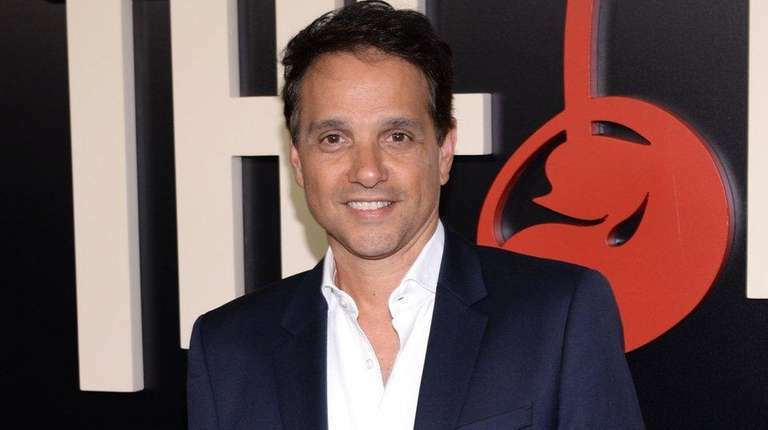 Huntington native Ralph Macchio will guest star on two episodes of the Long Island-set CBS sitcom starring Mineola native and Stony Brook-raised Kevin James. LIer Kevin James' most memorable rolesRemember the "Kevin Can Wait" star's recurring role on "Everybody Loves Raymond"? And who can forget "Paul Blart: Mall Cop"? We're famous! Long Island in pop cultureFrom "Meet the Parents" and "Everybody Loves Raymond" to your favorite Billy Joel lyrics and ... See more than 100 notable Long IslandersProminent people who have called Long Island home.